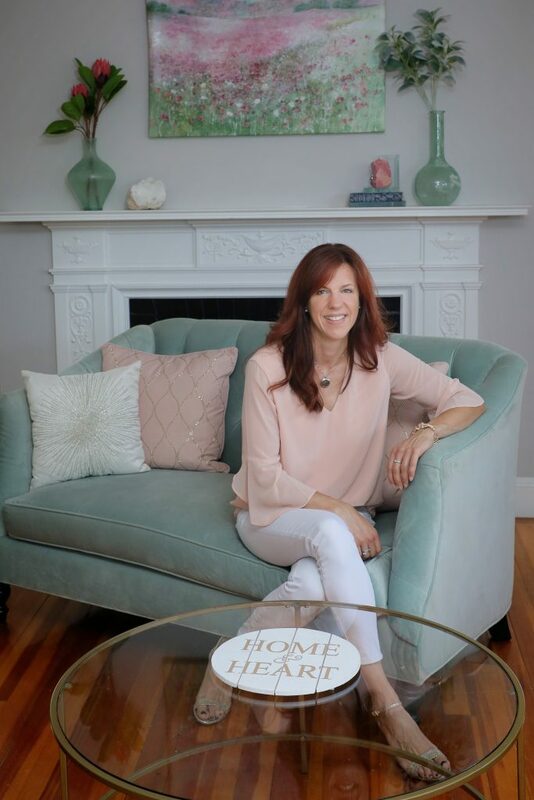 Heart Creates Home is New England’s premier staging, interior styling and Harmony company whose design principle of Livable Luxury – environments that are designed to feel lived in, warm and modern – captures the imagination of today’s home buyer time and again. Home Staging inspires imaginations and creates an inviting atmosphere that is essential in today’s market. Small changes can often make a big impact and help your home appeal to the maximum number of potential buyers. We are not your average Home Stagers at Heart Creates Home. We make sure a house shows great but also feels that way and work with energy and the fundamentals of Feng Shui . Many clients tell us that after their home was staged and an offer was accepted, they had second thoughts on leaving because they really felt the change in energy! We create appeal by maximizing strengths of your property and minimizing any weaknesses so buyers can fall in love with the home. We specialize in Home Staging for both Vacant and Occupied homes. We love the challenge of transforming the hard to sell houses that need a lot a lot of love and imagination – we make them move. Just ask our clients!